Are you keen to grow your small business but just don’t have the headspace and time to think about it? Or are you thinking about starting a small business but need some tips about the best way to move forward? The Australian Department of Jobs and Small Business is hosting a Small Business Fair providing local small business owners with the latest information on funding and incentives offered by Government agencies. 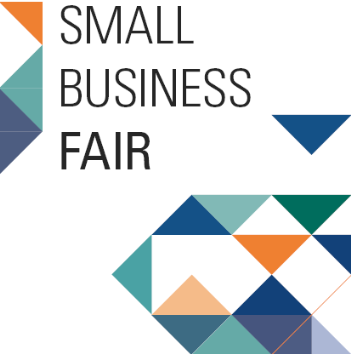 The Small Business Fair will promote how small and micro business owners can engage with Australian Government funded services, programs, financial support and tools available to assist them to prosper in a changing business landscape. They will also have a strong focus on technology and supporting small business owners in understanding the tools available when transitioning from manual to time-saving digital formats. The Fair will feature live demonstrations, key note speakers, presentations and practical advise from a business coach. It’s a one-stop-shop where you can speak directly to locally-based Government agencies about simplifying taxes, using digital marketing and e-commerce tools, selling to Government and more. Whether it’s simplifying employment and accounting processes, online sales, cyber security, marketing, websites or networking opportunities, the Fair is a great opportunity for small business owners to tap into the expertise of support services.